What an exciting day! Welcome to Speechie Freebies! 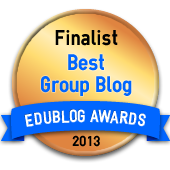 We're so excited about this collaborative blog! 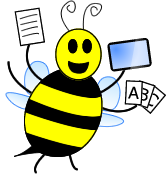 Things have definitely been buzzing! I can't wait to show you my first freebie! My name is Jenna Rayburn, MA, CCC-SLP. 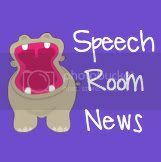 I write about speech therapy over at Speech Room News. I share ideas, app reviews, activity sets and more. Everything is straight from my own Speech Room (hence the name!) I work in a school district full time doing preschool and k-5. I also work part time in a private clinic. 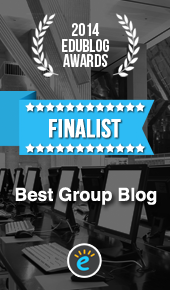 Blogging is my 'third job' but I love it! 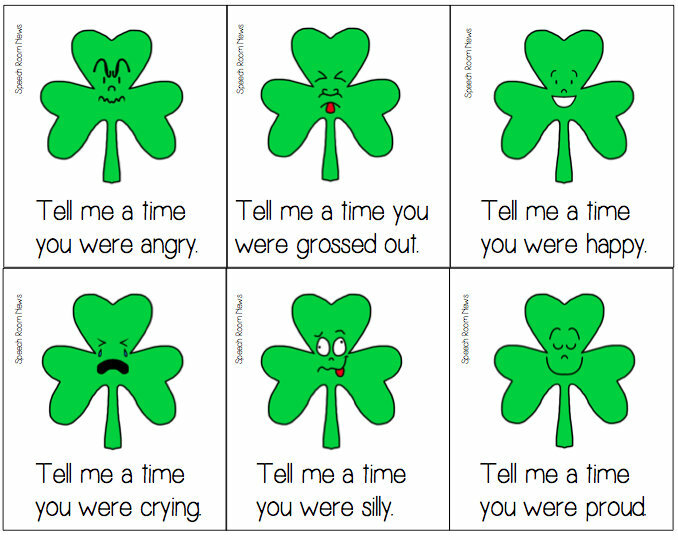 My freebie today is St. Patrick's Day themed for social pragmatic language. 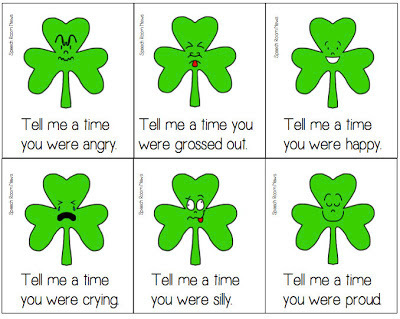 You can grab these cute shamrock faces to get your groups talking about social skills! Head to Speech Room News to Grab this Freebie! Thank you - this is greatly appreciated!